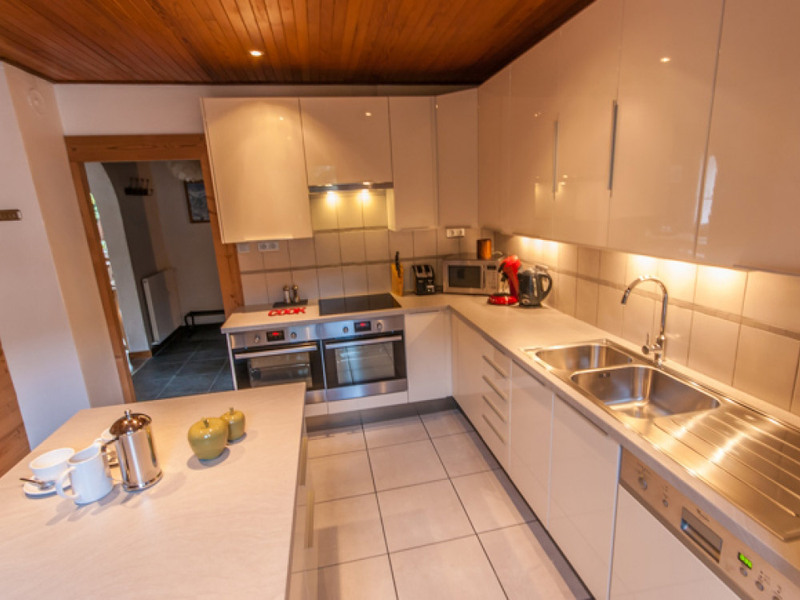 Stunning 190m2, 5 bedroom, 5 bathroom chalet. Swim spa/Jacuzzi. 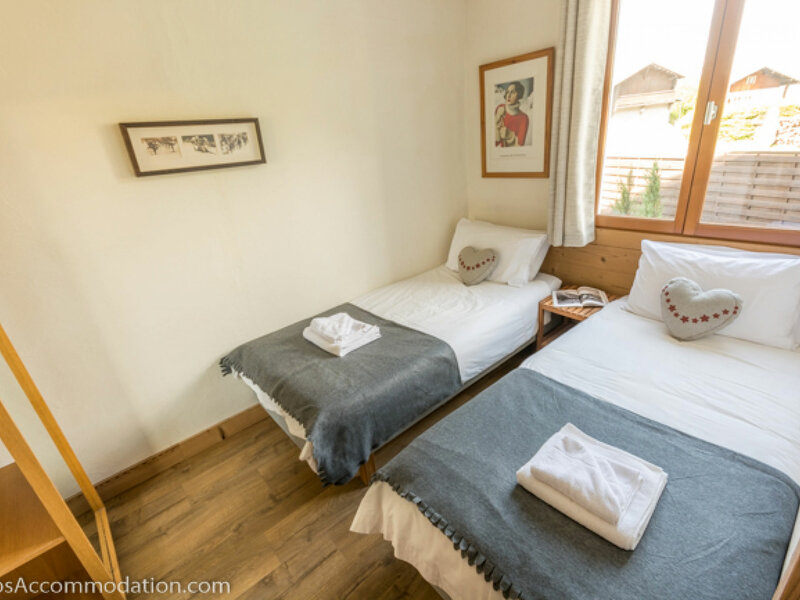 Just 5 minutes walk from Samoens historic centre. 50m from the ski bus. with Sung/games room and garden. Available self catered, offering outstanding quality and service. 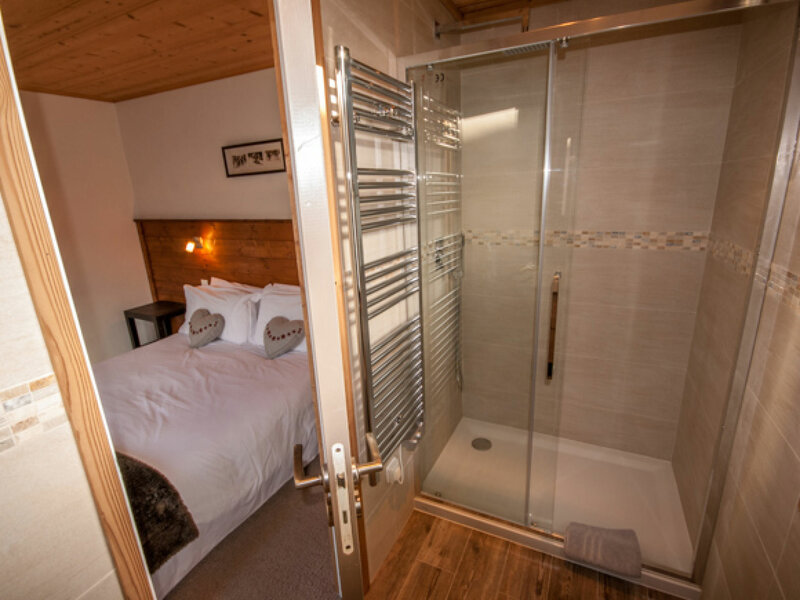 The chalet is spacious throughout with a large lounge with impressive log fire, designer leather sofas, large LCD TV, and separate dining area. The lower ground floor offers a games room with home cinema, XBOX360, table football and darts. 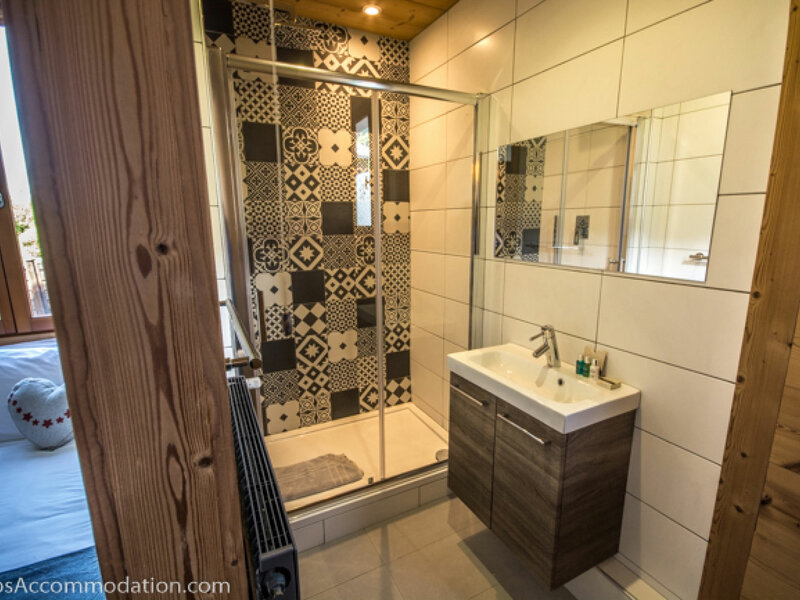 The property also has a baby walker, baby carrier and baby seat for a bath. The swim spa has 7 seats at one end which have jets and bubbles like a normal Jacuzzi, while the other end has a series of strong jets which supply an adjustable current for everything from low-impact aqua aerobics to a challenging straight-line swim. Winter facts….The Grand Massif is the 4th largest ski area in France and has one of the lowest lift to beds ratios…so much smaller queues than other well know resorts. Samoens is seeing significant investment into the left network each year. We are also offering some fantastic alternative activities in the winter, so if you are a non skier there are plenty of other exciting things to take part in, why not try our snow shoeing trip for example...a fantastic experience after which you can enjoy a delicious Savoyard meal in a Yurt on the side of the mountain! 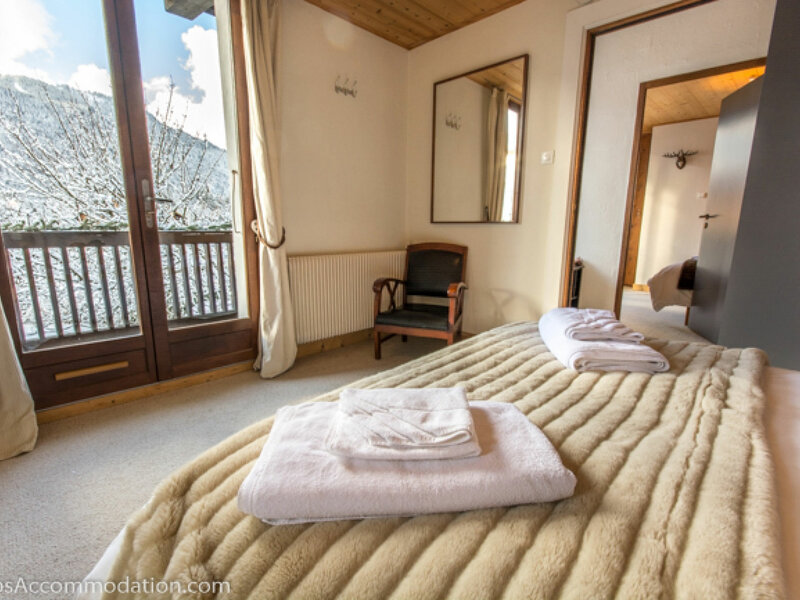 The chalet is located 5 minutes walk from the centre of the village, close to numerous bars and restaurants. The ski bus stop is opposite or the main lift is a 12 minute walk and you can leave your skis and boots on the piste in heated lockers. 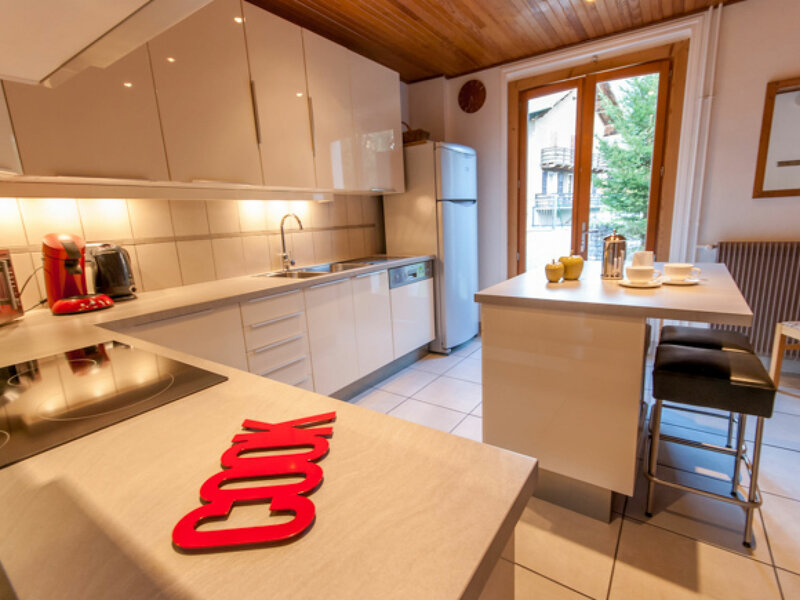 Samoens is the only ski resort classified by the Caisse des Monuments Historiques; hence the beautiful village and surrounding area is protected and unspoilt. Samoens is part of the Grand Massif which is one the largest ski areas in Europe, this includes Flaine and comprises over 265 km of piste. 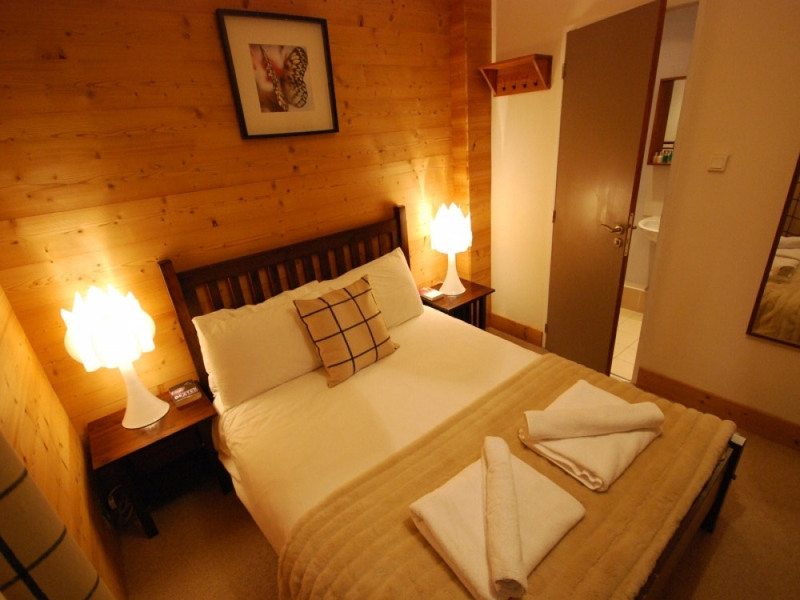 In summer the chalet is just 15 minutes flat walk from the lakes and activity park. 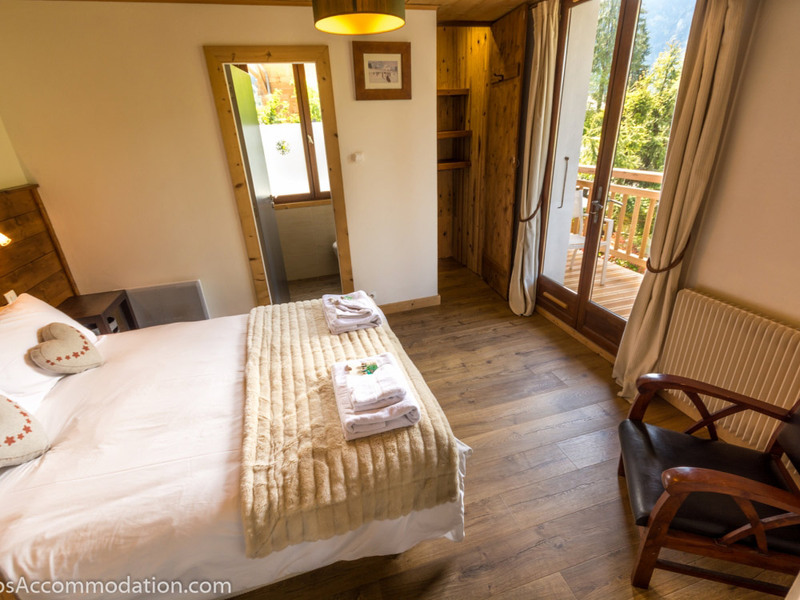 In addition, the chalet is just one hour drive from Geneva airport and is one of the closest ski resorts if driving from Calais. 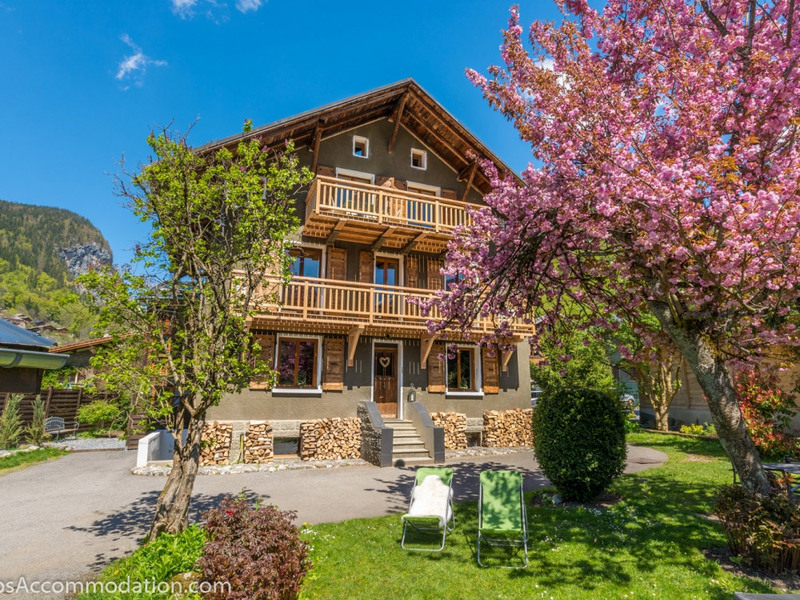 There has never been a better time to holiday in the Samoens area, with an abundance of activities to choose from, breathtaking scenery to enjoy, a delightful village to explore and friendly locals to meet. Alps Accommodation are recommended in Good Ski Guide, Where to Ski and Snowboard and Lusso Luxury Lifestyle Magazine. Large LCD TV, Satellite TV, WiFi. 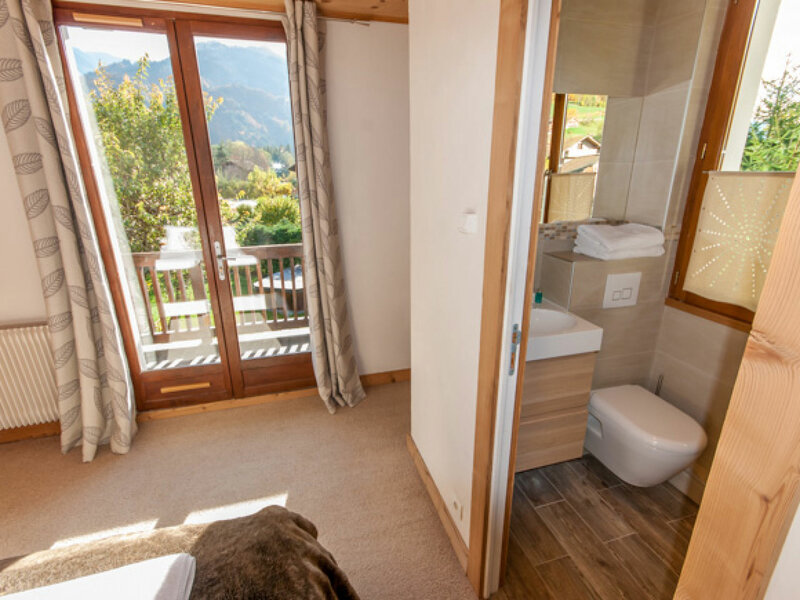 We have secured discounted rates for both airport transfers and car hire - Please see our website at www.alpsaccommodation.com for more information and other luxury chalets and apartments. Thank you for a wonderful stay. 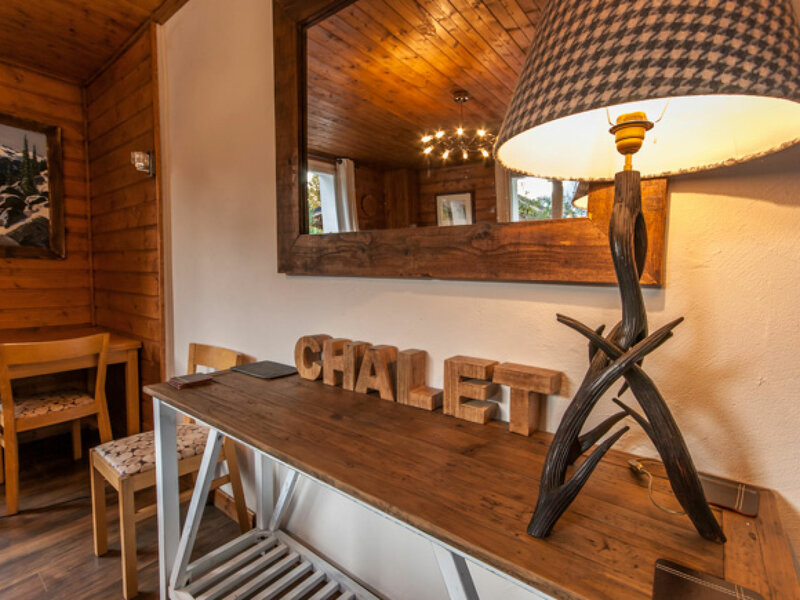 Beautiful chalet, delicious food, amazing area and your company couldn't be better. We cant wait to invade you again next year! Greensmith party - December 2006. Many thanks for a super week, everybody agreed that Chalet Moccand is the best we have stayed in, a fair compliment from our lot! The Coomber party - March 2008. 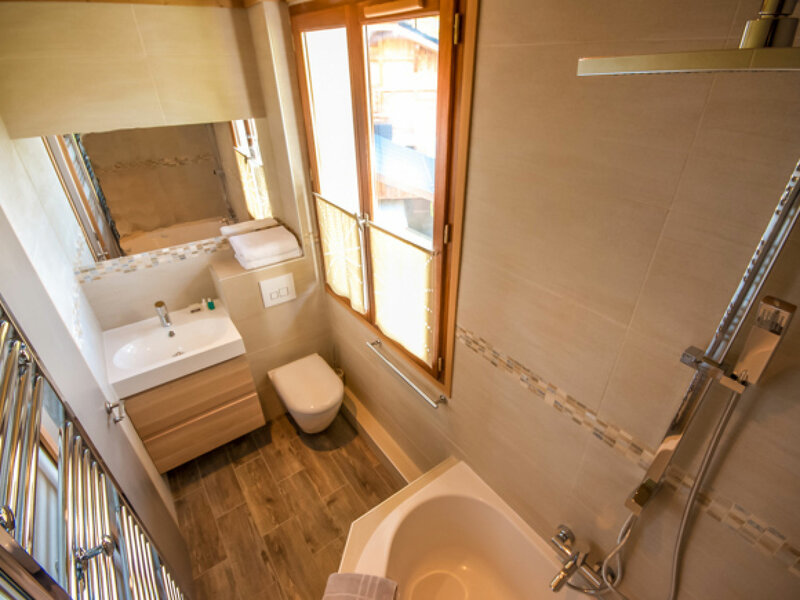 There is a separate self contained apartment occupying the top floor of the chalet which can be opened up internally if required to provide a further 3 ensuite bedrooms, kitchen and lounge. 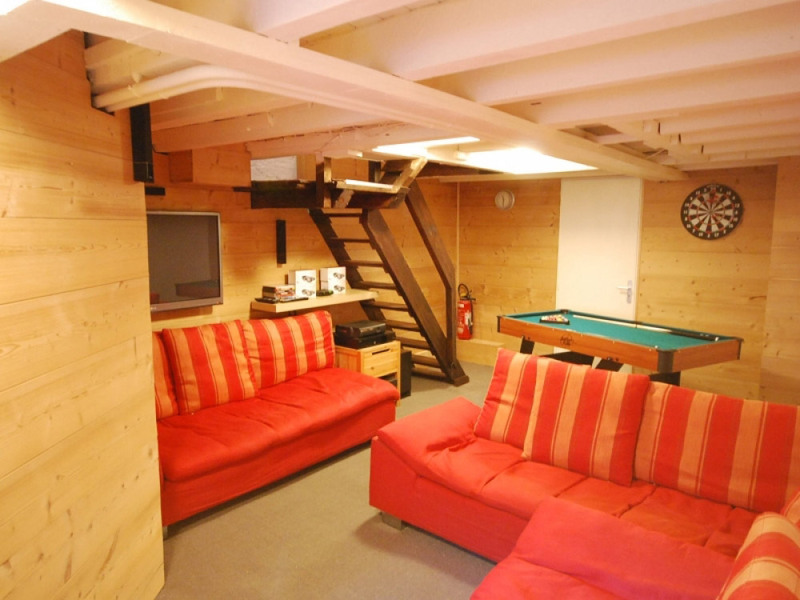 The chalet can then sleep to 20 people.